Soar away on a magic carpet ride of non-stop laughs and thrills in one of the most spectacular adventures of all time! 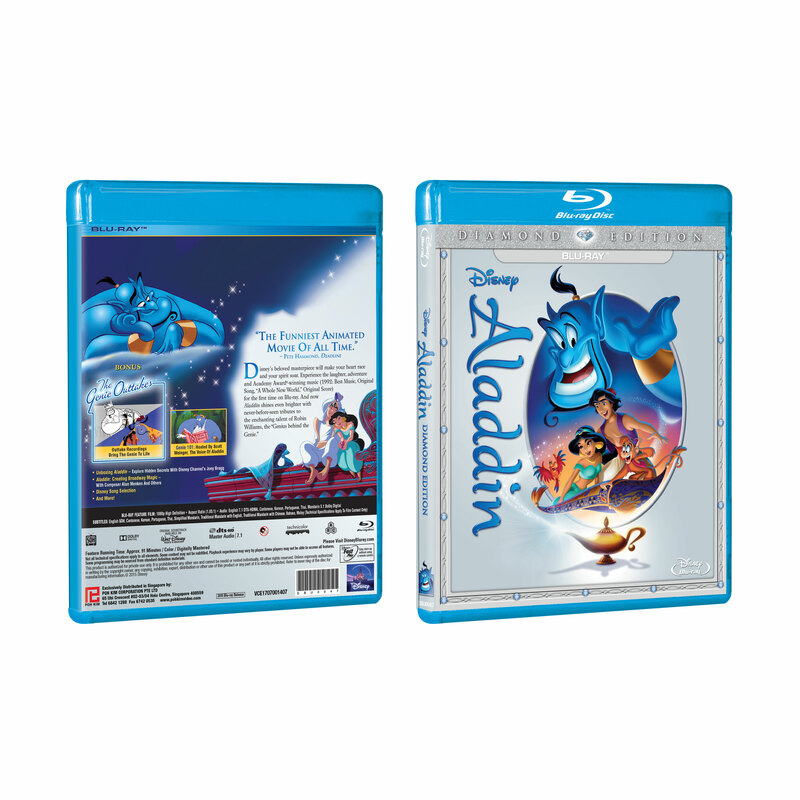 Now meticulously restored and enhanced – experience the wonders of Aladdin like never before, from the Academy Award® – winning music* to the unforgettable moments of sidesplitting comedy and soaring adventure. In the heart of an enchanted city, a commoner named Aladdin and his mischievous monkey Abu battle to save the free-spirited Princess Jasmine from the schemes of the evil sorcerer Jafar. 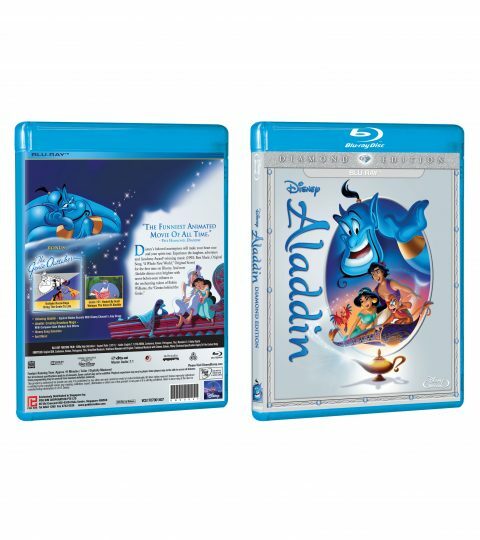 Aladdin’s whole life changes with one rub of a magic lamp as a fun-loving, shape-shifting Genie appears and grants him three wishes, setting him on an incredible journey of discovery.